LIME REALTY GROUP wants to thank everyone of you who’ve followed us and supported us over the years. And we’ll do our best to make it worth your time. We’ve got a lot of fun events coming up and here’s just a sample of what you have to look forward to with us. Next month, we’ll sponsor drawings and give away some cool super hero spinners for the 2nd free comic book day of the year. Those of you who came remember how much fun last time was and if you didn’t stop in, hopefully you saw our livestream. 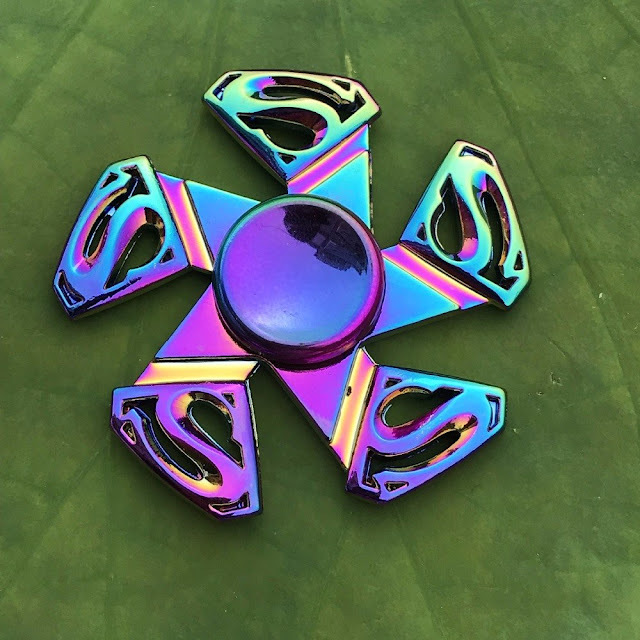 We’ve stocked up on Super Hero spinners for some lucky winners and we’re going to give away gift certificates. You won’t want to miss. With the holidays coming up, we’ll have our coloring contests again and this time, we’ll have a local artist create the images our competitors will color. Really looking forward to those. 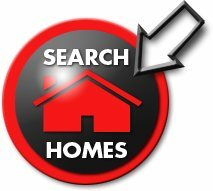 Along with open houses and other fun events, we’ll do our best to create opportunities for you to approach us and begin the process of home ownership. Stick close and meet our team! We really are here to help!